Our guests will receive a ticket (HOLIDAY PASS Premium) with which they can use for free all public transport (train and bus, ski bus, ski train Percha – Sexten Dolomites). Go skiing on the Kronplatz near Brunico! 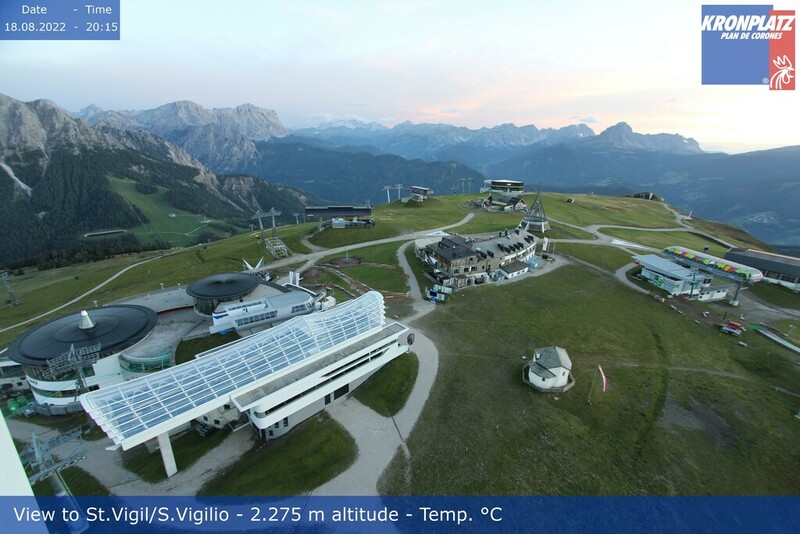 It is not only the largest ski mountain in South Tyrol, but also the most modern. Wide pistes (about 119 kilometers of slopes) and 32 modern lifts of the latest generation guarantee snow and fun on the endless slopes. As an alternative to Kronplatz you can also spend a day skiing in Cortina, in the Sesto Dolomites, in Alta Badia, in Val Gardena or on the famous Sella Ronda. As an alternative to skiing in Brunico, winter can also be discovered offside the-pists: such as snowshoeing, tobogganing (Villa di Sopra, Korer pist in Riscone, Rotwand in Sesto, Haidenberg in Santo Stefano or in Valle Aurina), cross-country skiing (Anterselva, Val Casies, Toblach, Val Fiscalina Sesto, Prato Piazza a Braies) ice climbing or skating (Brunico ice-stadium, Riscone or San Giorgio).